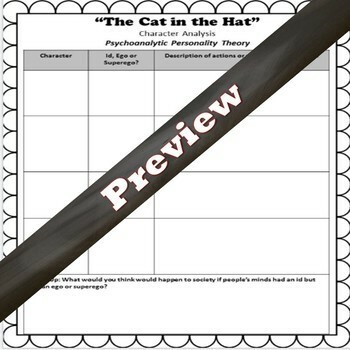 With this fun activity your Psychology students will analyze the characters in the Cat-in-the-Hat related to the Psychoanalytic theory of Personality. 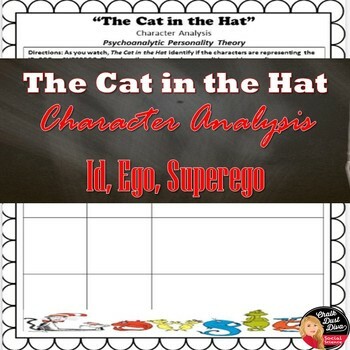 Students will describe whether the characters are acting like the Id, Ego, or Superego. Both print and digital versions included! *Many Cat-in-the-Hat video clips can be found on YouTube. Click HERE to check out all my Psychology products.